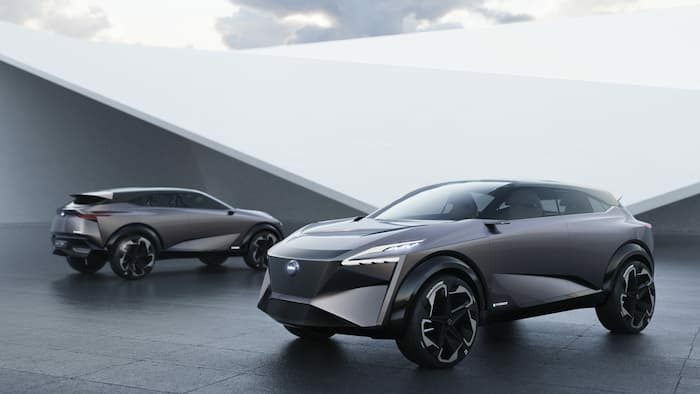 Nissan has unveiled its newest concept car at the 2019 Geneva Motor Show, the Nissan IMQ Concept and it shows some signs that what Nissan has planned to do in the future. 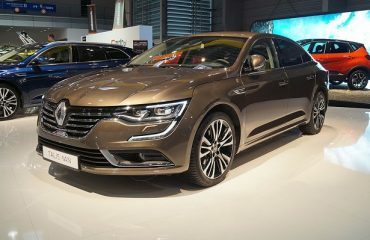 Revealed at the Geneva Motor Show, the IMQ smoothly blends Japanese design with state-of-the-art, human-centric technology. 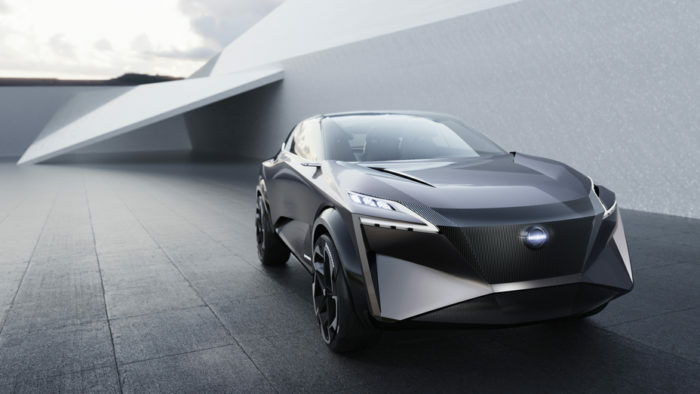 It includes the recent innovations that bring to life Nissan Intelligent Mobility, the brand’s vision for the future of auto transportation. 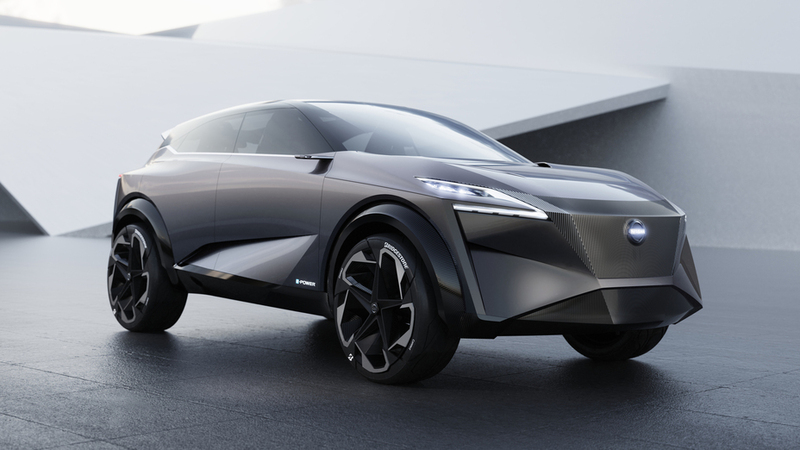 Its design shows Nissan’s role in crossovers, with a striking look that pushes the borders of what a European crossover can be. IMQ is the next generation of e-POWER, a completely electric motor drive system that provides instant, linear acceleration. It has been further constructed from the e-POWER technology presently available in the best-selling Nissan Note and Serena models in Japan. In the IMQ, it provides an overall output of 250 kilowatts and 700 Nm of torque. This high output is channeled via a new multi-motor all-wheel-drive system, providing precise and independent control of every wheel. The combination of e-POWER and AWD is good for low-grip conditions, such as the snowy alpine roads outside Geneva. The IMQ provides extra insights into automaker’s technology vision. 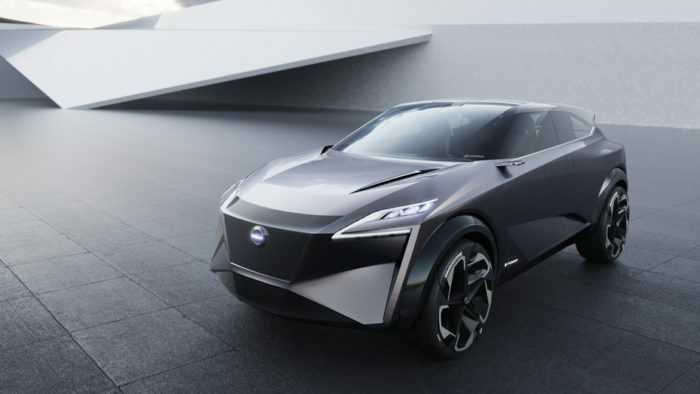 It’s geared up with an advanced prototype version of Nissan’s ProPILOT* driving assistance system that can provide improved autonomous driving capability. 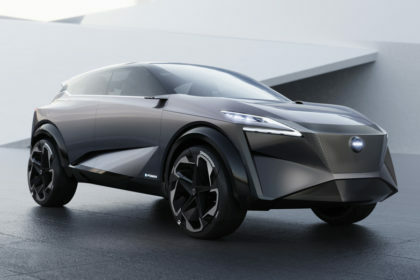 The model also includes Nissan’s Invisible-to-Visible technology, revealed in January 2019 at the CES trade show.